100% BULLY-PROOF joins Patch Adams on a one-of-a-kind tour of healing, humor, and Clowning! 100% BULLY-PROOF joins Patch Adams on a one-of-a-kind tour of healing, humor, and Clowning in St. Petersburg RUSSIA...not Florida! Bryan Lee will present a talk titled "Who Are You Afraid Of?" 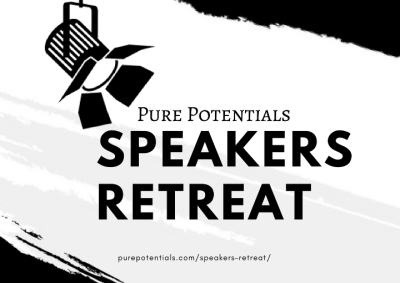 for attendees of Pure Potentials Speakers Retreat. 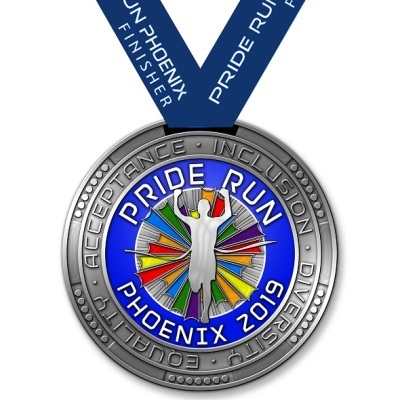 Join the 100% Bully-Proof TEAM as we participate in The 2019 Pride Run Phoenix.